Challenge: A new General Dynamics company, GDAIS, was formed from legacy GD business units and a newly acquired company. GDAIS was challenged with establishing unity and brand relevance to the parent company. The company’s core competencies were outside of General Dynamics’ traditional competencies, which included the manufacturing of airplanes, tanks, and ships. Leadership was challenged with defining “Strength on Your Side” for this information systems company. The five business units were also challenged with communication and unity, given the new acquisition and multiple physical locations and offices. Solution: TWP conducted roundtable discussions and focus groups to engage employees within each business unit, encouraging their input to help define “Strength on Your Side,” specifically for GDAIS. 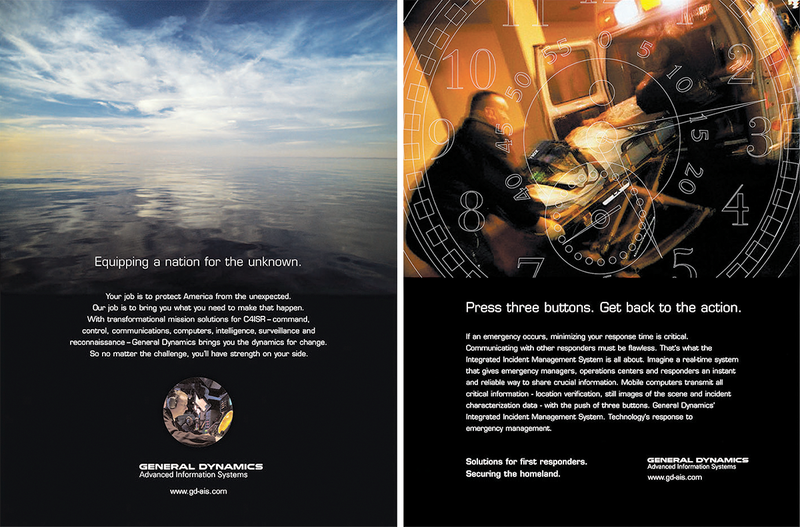 Input was used along with the theme to develop internal and external branding, building ownership among employees, and communicating unique aspects of the new company. TWP was able to help the GDAIS team realize how important their work was relative to keeping America and its allies safe by providing a watchful eye over the world. This was very important in a time when terrorism was top of mind around the world. 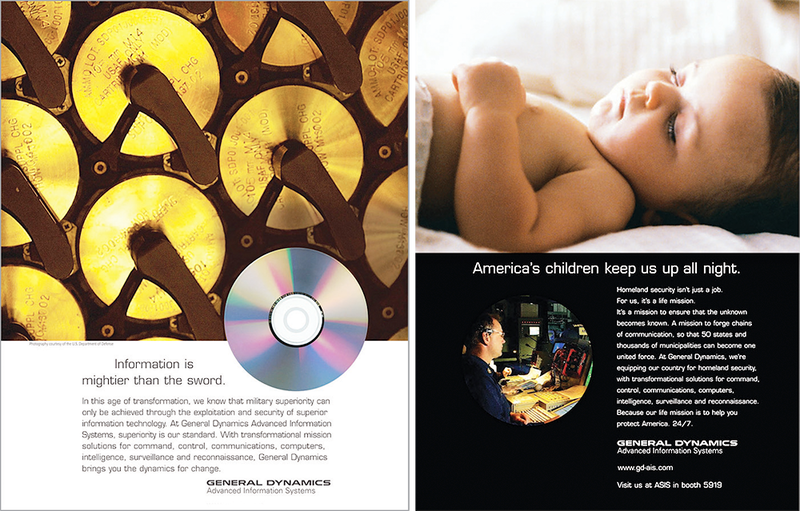 TWP also developed internal communications materials, such as a magazine and internet efforts, along with an external brand awareness campaign that included targeted print advertising, brochures, sales sheets, and presentations for each business unit as well as company leadership. Result: The new brand and awareness campaign unified and motivated the team. The campaign is still used 5+ years after development. 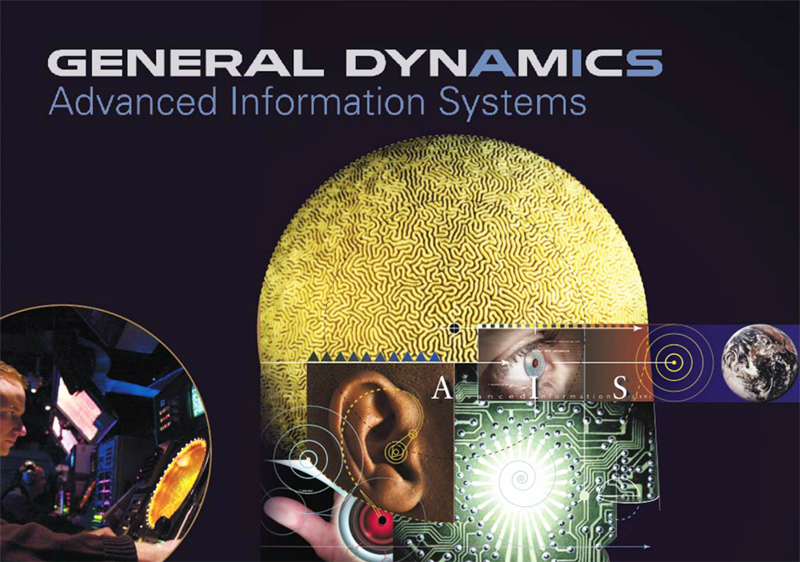 GDAIS is one of General Dynamics’ most successful companies and continues to expand its capabilities with research and development into new areas in an effort to keep and make the world a safer place.